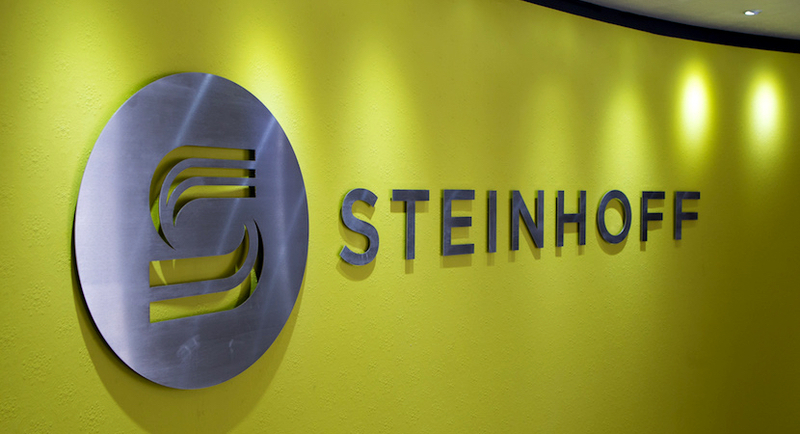 (Bloomberg) – Steinhoff International Holdings NV said Dutch investor group VEB has agreed to hold off legal action until April 1 to give the scandal-hit retailer time to reorganise the business and prepare audited financial statements. VEB got the green light last month to sue Steinhoff in the Netherlands, where the South African owner of Mattress Firm in the US and Poundland in the UK is registered. It claims the company published incorrect financial statements and press releases ahead of an accounting scandal that’s wiped more than 95 percent off the share price. “This agreement allows us time to focus on completing these tasks in the interests of all stakeholders,” Chief Executive Officer Danie van der Merwe said in a statement on Wednesday. Steinhoff is also being sued in Germany and South Africa, while former No. 1 shareholder Christo Wiese is claiming R59 billion rand ($4.2 billion). 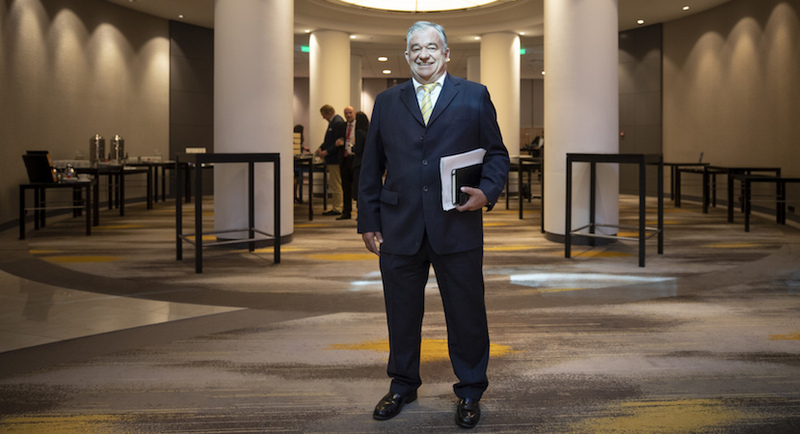 The company is being investigated by regulators around the world and former Chief Executive Officer Markus Jooste has been referred by the retailer to a South African police unit. The shares rose 7.7 percent to 13 euro cents as of 9:59am in Frankfurt.